If you are thinking about running a marathon or participating in a triathlon this is the book for you! New from Hachette Book Group & Chrissie Wellington, this book will be available early next month. 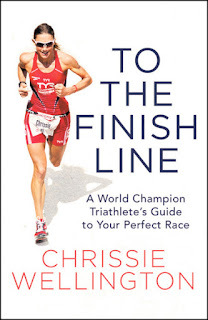 Triathlons are getting more & more popular -if you are among those interested in joining in the fun- check out Chrissies' new book to get tons of important info, tips, and encouragement. Chrissie is a world class athlete and has completed triathlons and is the world's number one female Ironman athlete, among other athletic accomplishments. Keep reading to learn more. Chrissie Wellington, is a serious athlete and her accomplishments show it! She is the world’s number one female Ironman athlete and four-time World Ironman Champion. 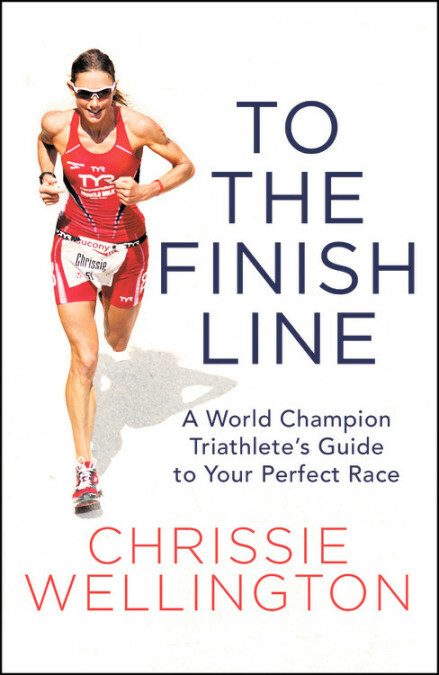 In this book she shares her struggles, wisdom, and experiences gained from her hard-won career as a triathlete in her newest book, TO THE FINISH LINE. To The Finish Line will be released October 3, 2017. With close to 2 million participants, triathlons of various distances and challenges are quickly gaining popularity across the nation, more so than ever before, in fact. This book includes guidance for newbies or experienced athletes, to achieve their best triathlons-no matter their ability. This book is a great resource for new runners as well as seasoned triathletes. The book is filled with training tips, practical advice and inside information from a champion. Triathletes and runners of all levels can benefit from Wellington’s experience and insight. This will encourage you on your own running journey, whether that be a sprint or an Ironman.